Sidi-Mohammed Senouci received an engineering degree in computer science from University of Science and Technology (USTO), Oran, Algeria, in 1995, and M.S. degree in artificial intelligence in 1999, from the University of Paris 13, France. After that, he joined the Network and Performance group in LIP6 Laboratory, University Pierre and Marie Curie (Paris 6), France, where he started his Ph.D. thesis. In October, 2003 Senouci obtained the Ph.D. degree in Computer Science from the University of Paris 6. From 2002 to 2004, he was an associate lecturer (ATER) at the University of Cergy-Pontoise, France. In December 2009, he was awarded the «Habilitation à Diriger des Recherches» (HDR) from INP Toulouse. From December 2004 to August 2010, he was researcher in France Telecom R&D (Orange Labs) Lannion. He was the project leader of different projects dealing with spontaneous and vehicular networks. 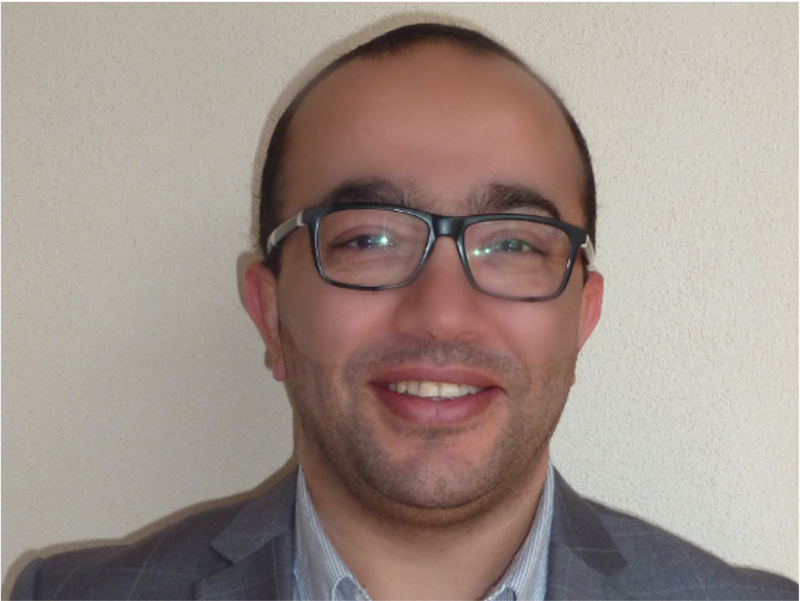 Sidi Mohammed is currently full professor at ISAT (Institut Superieur Automobile et Transport), a major French post-graduate school located in Nevers, France, and component of the University of Burgundy. He is also the Director of the laboratory DRIVE - EA 1859 and the coordinator of the International master AESM. Since 1999, he participated or still participates to several national and European-wide research projects. Among them RNRT MAGDA (1998 - 1999), RNRT Constellation de Satellites (1999 - 2001), ITEA AMBIENCE (2001 - 2003), RNRT SAFARI (2003 - 2006), RNRT MAD GAMES (2007 - 2010), RNRT ARESA 2 (2010), FUI-9 Scoref (2010), FP7 FOTsis (2010), ITEA CarCoDe (2013 – 2015), and ITEA FUSE-IT (2014 – 2017). His current research interests include Intelligent Transportation Systems, Smart Grid, Security, Intrusion Detection Systems, Optimization, Game theory, Performance evaluation. He holds 7 international patents on these topics and published his work in major IEEE conferences (ICC, Globecom, PIMRC, WCNC, NOMS, VTC) and renowned journals. As part of his professional activities linked to the computer networking research community, Sidi Mohammed also acted as TPC-Chair of IEEE GIIS2013, co-chair of AHSN Symposium in IEEE Globecom 2011 and co-chair of NGN Symposioum in IEEE ICC‘2012. He was vice-chair of SAC symposium in IEEE Globecom2010 , co-chair VCT Symposium in IEEE WCMC2010, and TPC co-chair of VehiCom2009 Workshop (associated with IEEE IWCMC'2009). He was the founding Chair of Ubiroads2007 workshop (collocated with IEEE GIIS2007). He was the guest editor of a special issue of UBICC journal on Ubiquitous Roads and was the special track co-chair of PIMRC’08 on “Intelligent Transportation and Traffic Telematics - Challenges, Applications, and Standardization”. He is founding co-editor of the IEEE ComSoc Ad Hoc and Sensor Network Technical Committee (AHSN TC) Newsletter. He also acted or still acts as TPC member of the following IFIP, ACM or IEEE conferences and workshops (ICC, GLOBECOM, PIMRC, GIIS, VTC, WiVeC, MWCN, IWWAN, Wireless Days, WITS, …). He is the Chair of IEEE ComSoc IIN Technical Committee, TCIIN (2014-2015). He is also a Member of IEEE and the Communications Society and Expert Senior of the French society SEE (Society of Electricity and Electronics). Director of the DRIVE Lab. I am mainly interested in the large area of wireless and mobile communications. I have recently developped works on spontaneous ad hoc networks and vehicular ad hoc networks.